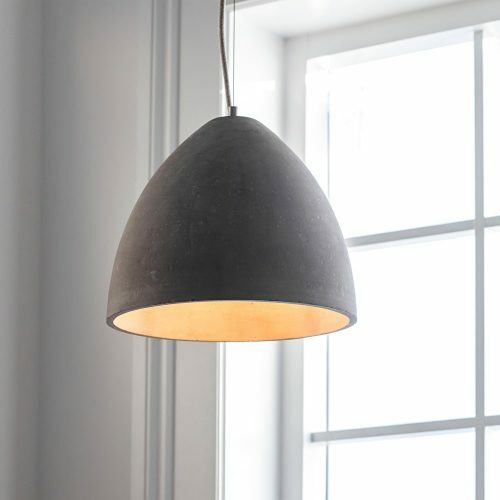 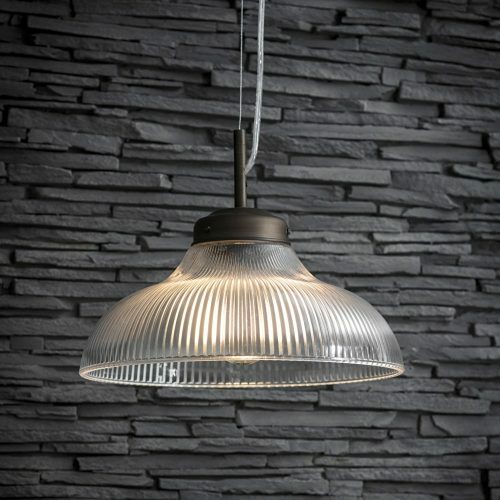 A beautiful addition to the Paris range is the Single Paris Ceiling Light. 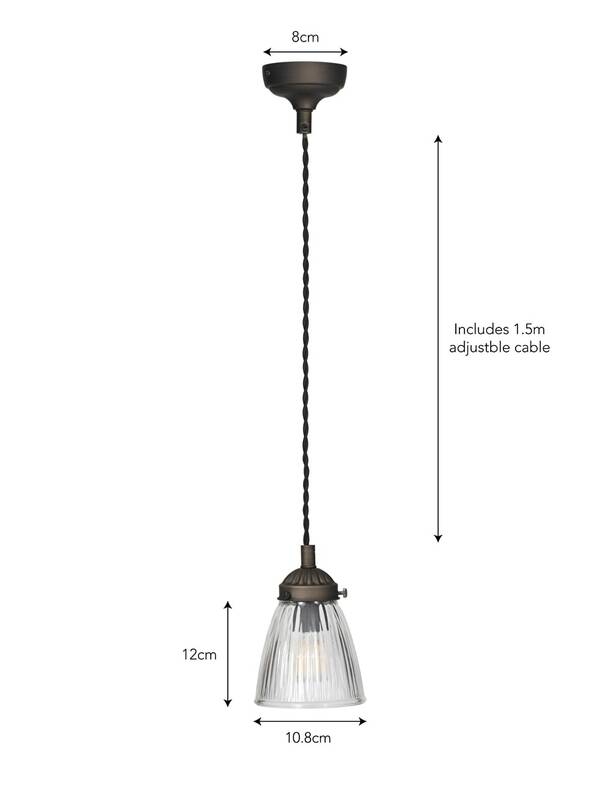 The black twisted cord is simple in style and can be shortened for the space needed. 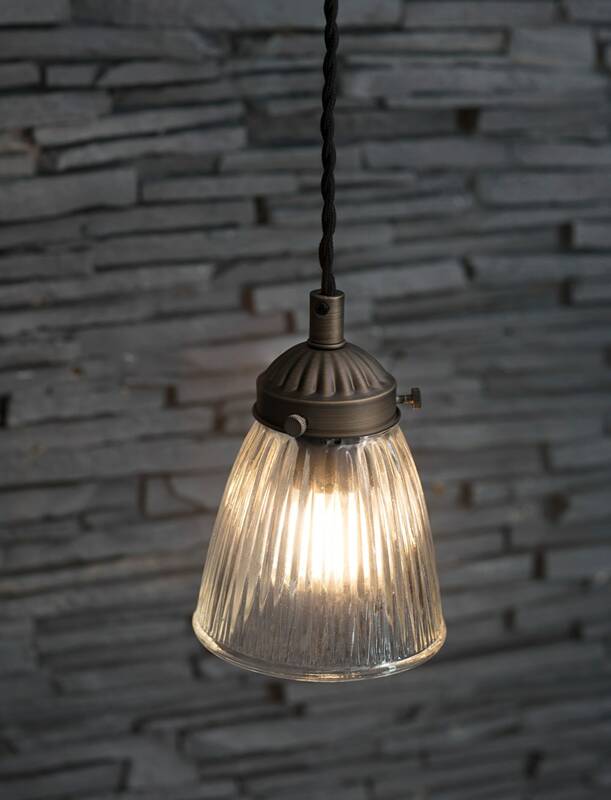 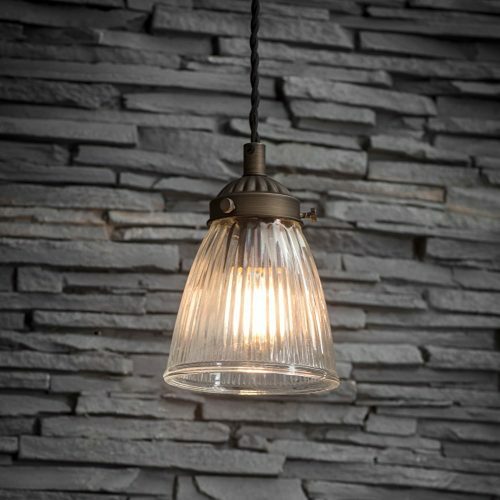 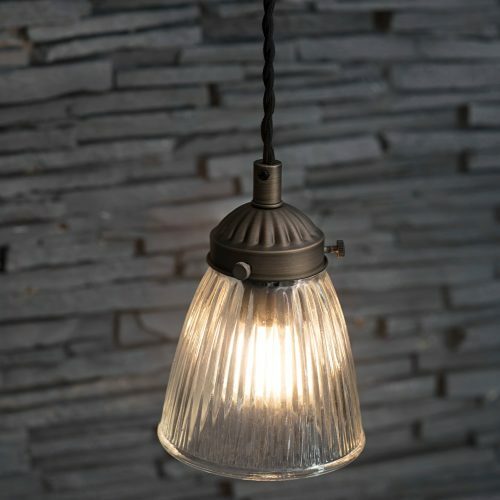 Crafted in Steel in Antique Bronze it comes with a classic Glass fluted shade that will add delicacy and a touch of Parisian glamour to your home. 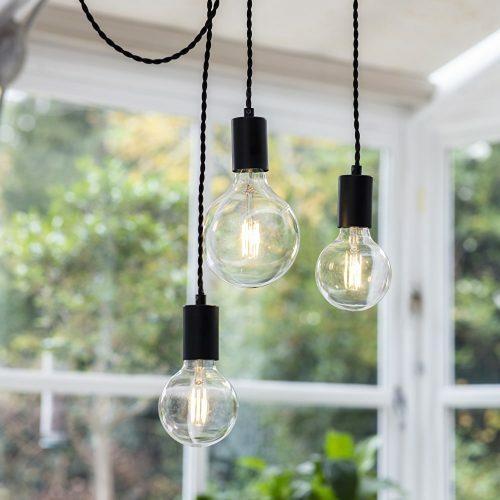 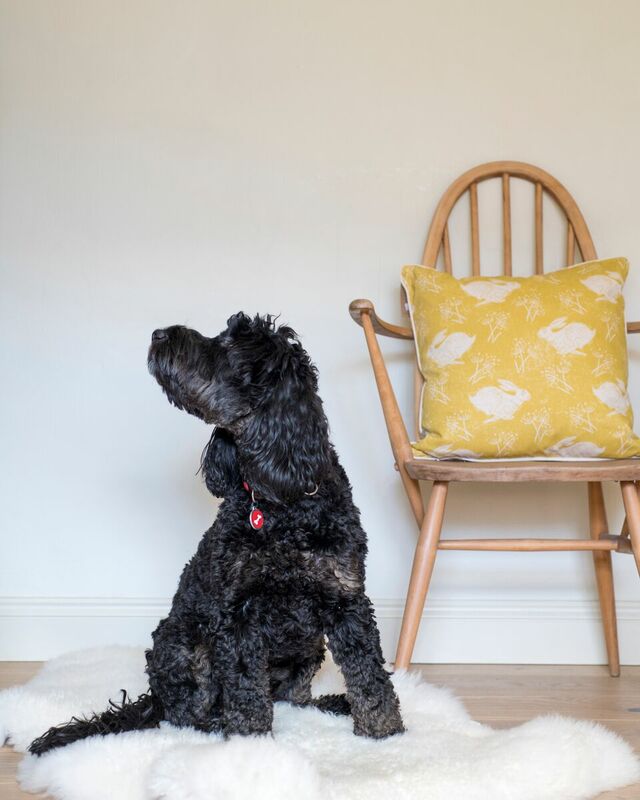 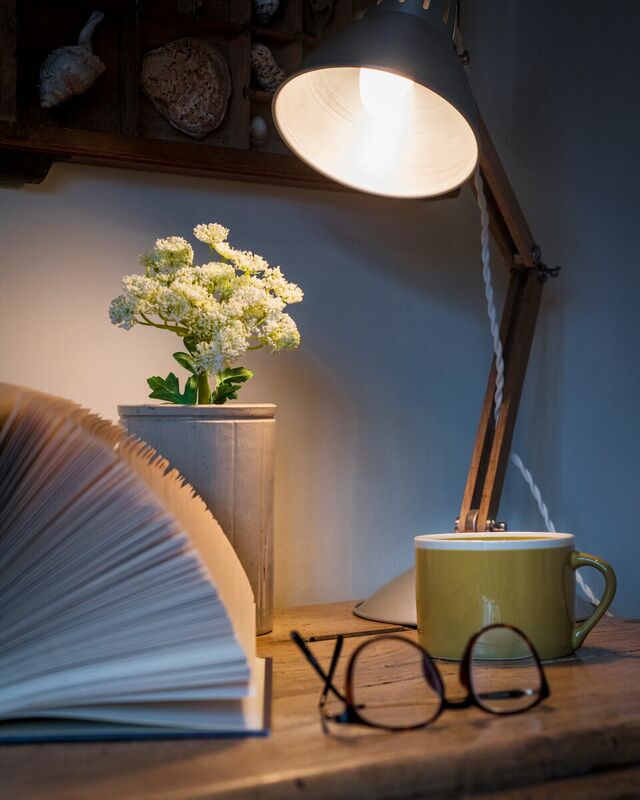 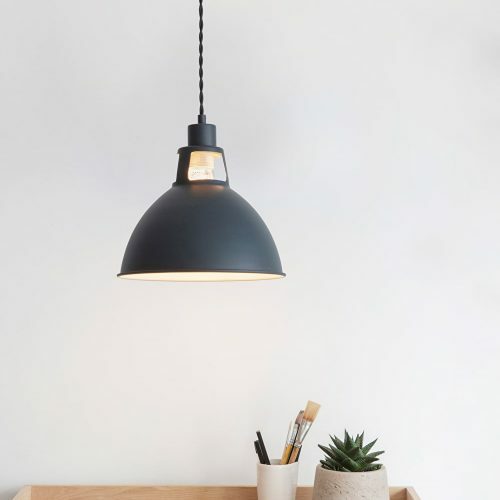 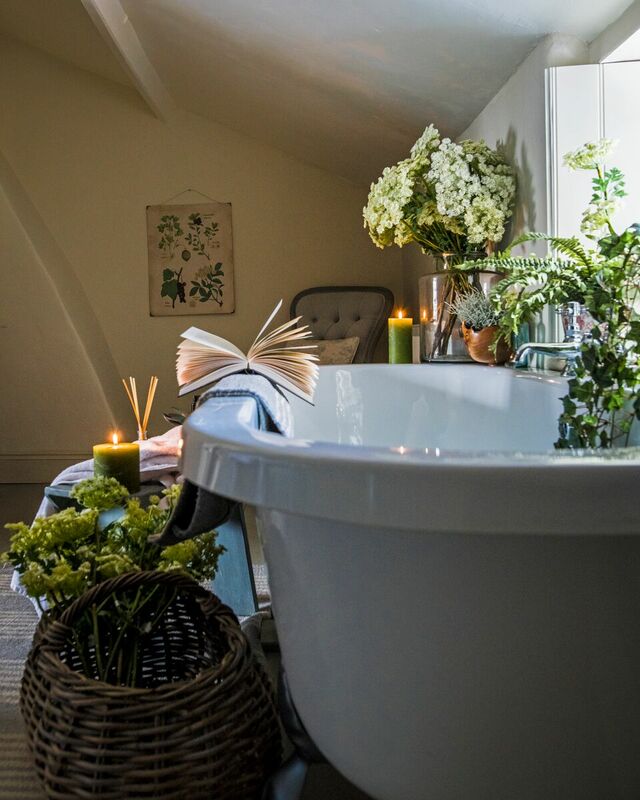 Offering versatility on where and how to position around your home, a single light could hang gracefully over a side table, a cluster guiding you up your staircase or even in a row lining your dining table. 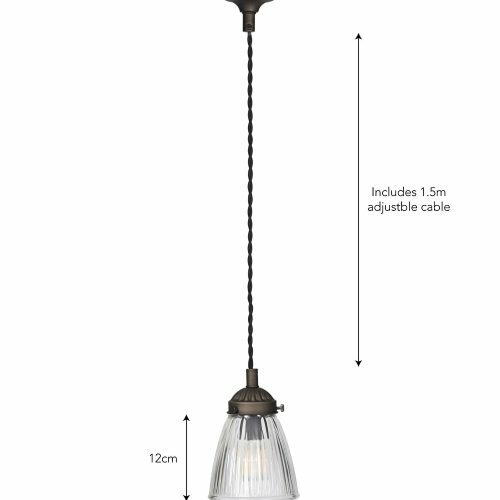 There are so many ways to display this light, the possibilities are endless.